Steamer Clams drowning in a velvety garlic butter white wine sauce. 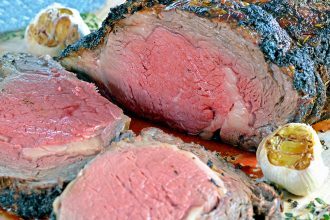 Serve with crusty bread and a glass of wine and dinner will be ready in just 15 minutes. These steamer clams can be made on the stovetop or in the Instant Pot. Growing up we ate fried clams about twice per year when they were on sale at the grocery store. We loaded them on our plate and grubbed down until every last piece of bread crumb on the plate was gone. With age and travel we’ve now taken to steamed clams vs. fried. The fresh flavor of the ocean combined with garlic, butter and white wine is one not to be missed. And who doesn’t like a 15 minute meal? 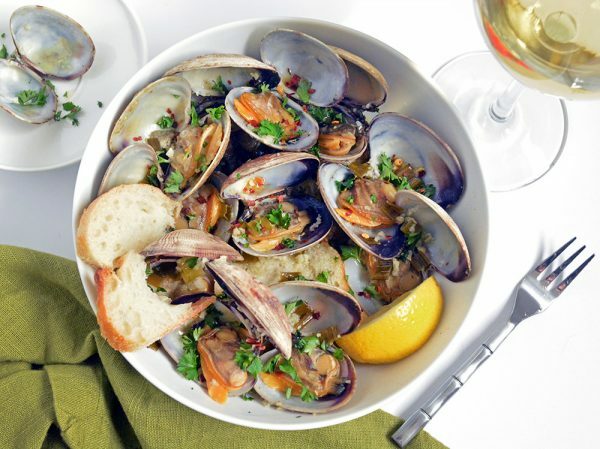 While easy to make, steamed clams are often overlooked at the seafood counter. 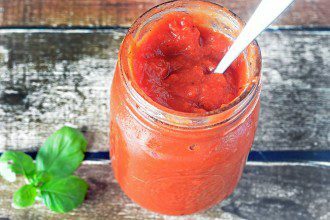 Don’t be afraid to whip up a batch as an appetizer or dinner. Serve is with crusty bread to soak up all the juices. We promise you’ll be left wanting more. Any small, sweet clam will work. Unless you’re living right on the coast, you may only have one option to choose from. My local store carries Manila but cockles, littleneck and venus are all good options. 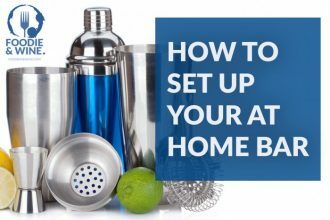 When making clams at home, cleaning and prepping them is A MUST. A mouthful of sand is ALMOST as bad as a swimsuit full of it. ALMOST. If not cleaned properly, your clams might be sandy or gritty and that’s a hard pass. 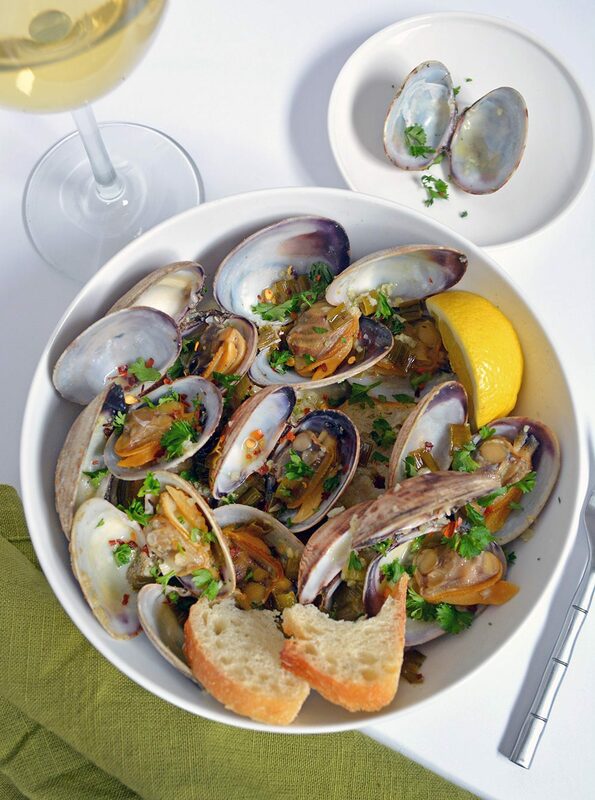 To clean, place the clams in a bowl of brine and soak for an hour (1/3 cup of salt and 1 gallon of cold water). These puppies are still alive, so they’ll soak up some fresh water and spit out the sand. You’ll also want to take a stiff brush to the outside to remove any excess grit from the shells. You’ll want to check each clam before you steam to make sure they’re safe to eat. The clams should still be closed when you’re ready too cook. If open, give them a quick tap to see if they respond. If they shut, they’re still good to go. If you tap an open clam and they don’t respond – it’s a “Do Not Pass Go” situation. You also want to pass on clams with broken shells. Any white white that’s not overly sweet with work well. We always have dry riesling, chardonnay and pinot gris on hand and will use which ever bottle is already opened. 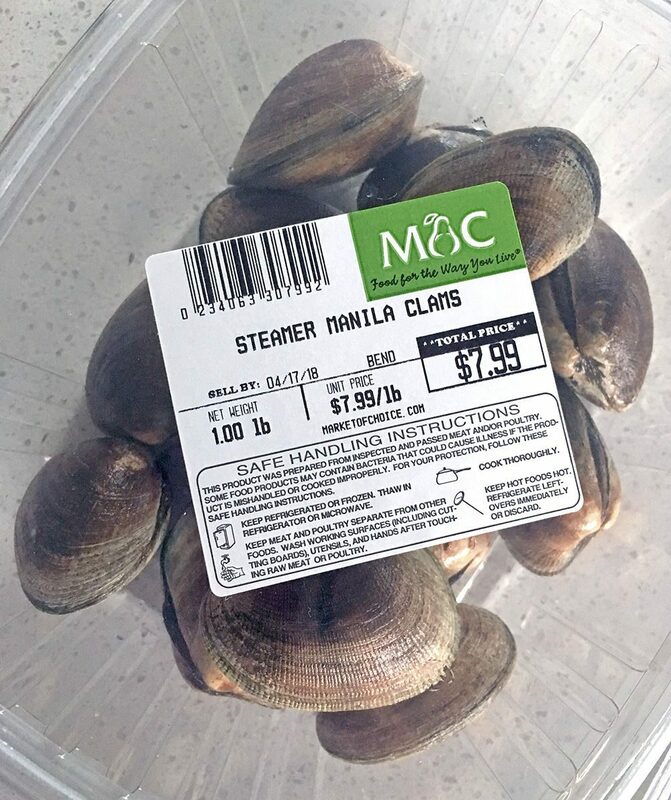 Ingredients for this steamer clam recipe are simple: clams, lemon, garlic, white wine, green onions and chicken stock. 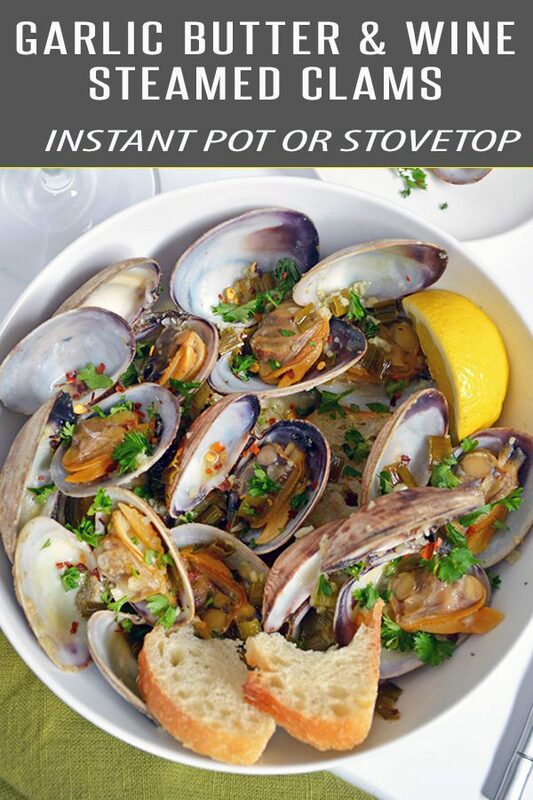 As with many of our recent recipes, this steamer clam recipe can be made on the stovetop or Instant Pot with ease. We’ve included instructions for both below. Steamer Clams drowning in a velvety buttery garlic white wine sauce. 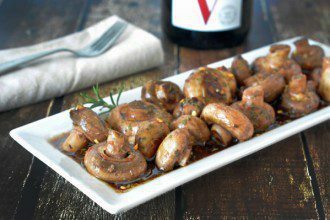 Serve with crusty bread and a glass of wine and dinner will be ready in just 15 minutes. These steamer clams can be made on the stovetop or in the Instant Pot. In a large sauté pan over medium heat, melt the butter. Add the garlic, green onions and red pepper flakes and cook for 2-3 minutes or until softened, stirring occasionally. Add the white white and after it comes to a simmer, add the clams. Cook for another 3-4 minutes. The majority of the clams should be wide open; discard any that do not open. If most aren't open yet, and your clams are a bitter larger, keep cooking for a few minutes so they open. Carefully remove the closed clams and transfer the open clams to a serving bowl. Ladle the white wine broth over the clams followed by a squeeze of lemon juice. Taste and add salt as needed, to preference. Turn Instant Pot on to Saute mode and wait until the "hot" sign appears. Add the butter, garlic, green onions and red pepper flakes and saute for two minutes until soft and fragrant. Add the white wine and heat for about three minutes, until the wine mixture is reduced by half. Add the cleaned clams to the pot. Place on the lid and ensure the valve is in the locked position. Press the "lo pressure" button and set for 1 minute. When done cooking, open the vent to quick release the pressure. 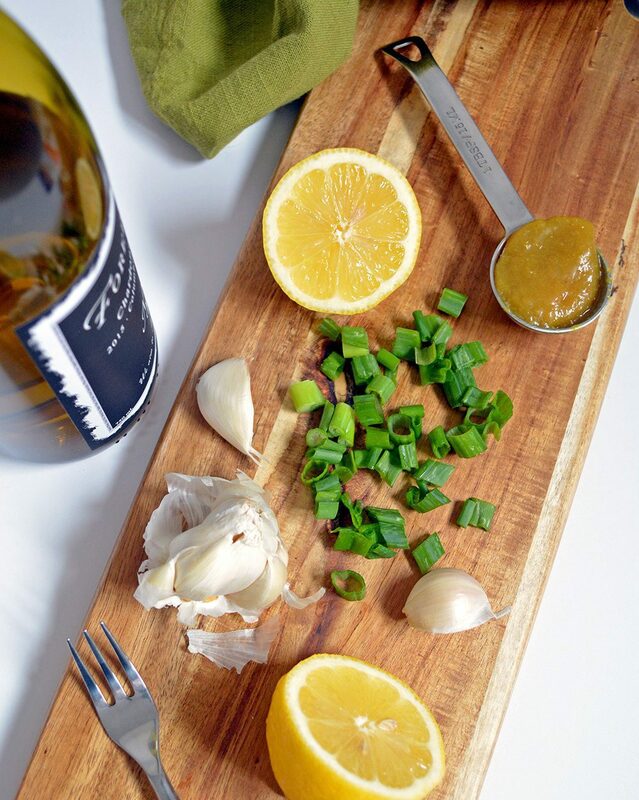 Garlic Tips - this recipe is extremely flexible. Feel free to add more if you're a garlic lover or decrease by half if you prefer just a hint. If you utilize unsalted butter make sure you add a pinch of salt, to taste, when adding the white wine.